Each year, the Greater East Dallas Chamber of Commerce recognizes teachers who have made significant contributions in the classroom and in the community. They are selected based on professional practice, community engagement, leadership in professional development, and attention to diversity. Head of Middle School and English and Social Studies teacher Kaye Hauschild was recognized as the Private Middle School Teacher of the Year. "It is my privilege and joy to be a member of our Lakehill faculty," said Hauschild, "where I have been given the opportunity to work with inspired, outstanding teachers and amazing, talented students every day. To be honored as teacher of the year is a little overwhelming, but will be something I truly treasure." "You can tell that she loves what she does, and that it is definitely more than a job--it is a calling," said Director of Marketing and Community Relations Gigi Ekstrom. 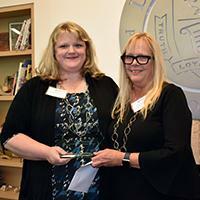 "If something is exceptional at Lakehill, rest assured that Ms. Hauschild has had a hand in creating or supporting it. Most importantly, she champions the students who need it most. I would speculate that most of us would never willingly return to middle school. We remember too well the academic and social challenges. Perhaps that is because we never had a champion like Kaye Hauschild. 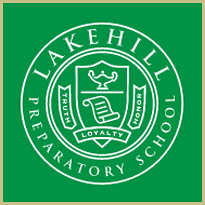 Under her watchful eye, delicate guidance, and unwavering support, students in Lakehill’s Middle School thrive." The Teacher of the Year Awards Program solicits nominations from all public and private schools in East Dallas as well as from business and community leaders. On November 13, Chamber of Commerce Chairman Darlene Ellison and selection committee chair Cheryl Barnes presented awards to the winners at a luncheon in their honor. Set against the natural beauty of Lakehill's Alice and Erle Nye Family Environmental Science Center, the day was a fitting tribute to East Dallas's finest teachers. 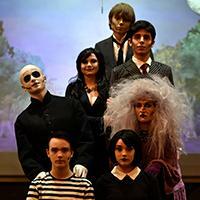 Lakehill's talented musical theater students took to the stage on November 10 and 11, to present the darkly humorous The Addams Family. Based on characters from Charles Addams' cartoons, and the popular 1960s television series, The Addams Family by Marshall Brickman and Rick Elice centers around the eccentric family and how they cope with the conflict that arises when daughter Wednesday (played by Sophia Ganson) falls in love with Lucas Beineke, a normal boy from Ohio (played by Justin Reed). As the Beineke family joins the Addams clan for dinner, chaos ensues when Pugsly's ( Spencer Neill) plan goes awry. Ultimately, Morticia ( Elizabeth Blanchard) and Gomez ( Asher Chamoy) must come to terms with the end of their daughter's adolescence and her desire for independence. The cast had many standouts. Georgia Ferguson delivered a scene-stealing performance as Grandma. Reed’s light-hearted charm, together with Ganson’s perpetual glare and stunning vocals, created a dynamic pair. Neill's insightful portrayal of Pugsly captured his character's conflicted emotions. Blanchard and Chamoy demonstrated great chemistry and comedic timing in their scenes. Clendenin brought sincerity to the role of Fester and was unrecognizable under his makeup. Bill Song and Alanna Stern, as Lucas's parents, humorously rediscovered their true selves and love for one another. Jack Pinchot played the towering silent butler, Lurch, who shared a poignant solo near the show's end. The stage was also shared by the Addams Family ancestors ensemble which included everyone from a caveman, to a flapper, to a Bonnie and Clyde-like couple. Lakehill's production featured stage direction by Mark Guerra and musical direction by Tracy Herron. Senior Kate Langley and sophomore Sarah Smith served as Stage Managers. 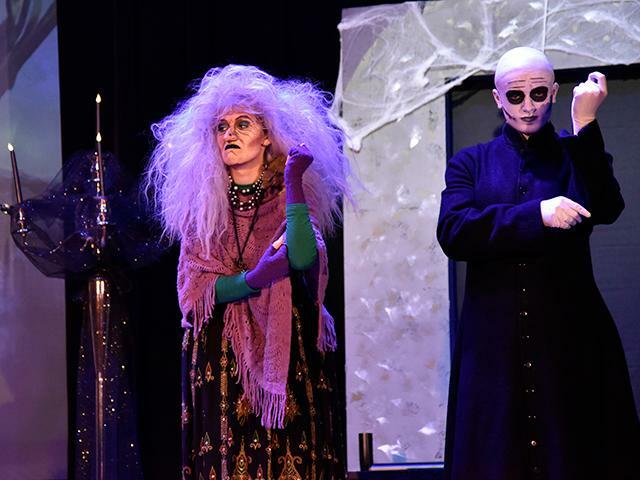 Thanks to the PFC Performing Arts Committee chair Karen Motes, and her team of parent volunteers for their help and support in bringing The Addams Family to the stage. The fifth and sixth grade Drama Club performed two original plays by Middle School English teacher and club sponsor Julie Riggs. Setting the Record Straight involved cows and pigs sharing dueling interpretations of popular children's stories while The Crimefighters' Convention Catastrophe explored the amusing notion that superheroes have developmental training conferences. 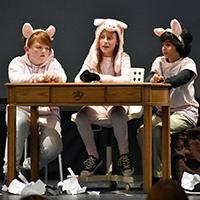 Sixth grade students Sophia Cirillo and Harper Kuhn played the U.S. President and the earthquake-inducing villain Epicenter respectively, while Paulette Maney and Addie Tuttle played sibling con-artist cows. Noah Kurian and Alex Gardsbane were sibling pigs while Samantha Tiernan and Leonie Khan were friendly cows. Natalia Murray was the turncoat Sweet Tooth whose cravings led her to the dark side. Gabby Therivel played the long-suffering volunteer who managed the superheroes. Morgan Wright was featured as a reptilian superhero. Other crimefighters and bystanders were played by Jenna Baxley, Max Crist, Sofia Flaherty, Siena Gracia, Andrew Knipp, Mason Pedroza, Saul Rosen, and Ariana Singh. Taylor Donahue and Esther Neerman managed props and worked backstage under the supervision of co-sponsor Amanda Rasbury, while eighth grade student-coaches Cali Byrd and Anna Knickel assisted from the sidelines. Next semester’s Drama Club begins meeting on the first Tuesday of January. 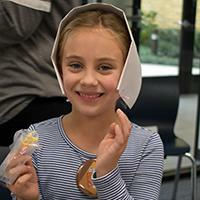 Lakehill's youngest students took time on November 9, to say thanks and to celebrate with their annual Thanksgiving Feast. See more pictures from their celebration. Middle and high school students gathered at Duncanville High School on November 10, to participate in the YMCA Texas Youth and Government conference, a means for local clubs to simulate the legislative and judicial sections of government. The students authored legislative bills and presented them in committee, answering questions to defend their positions. Although many of the Middle School students were new to the process, they worked hard to prepare for the conference, and many of their bills were passed. All members of the team qualified for the State Conference. 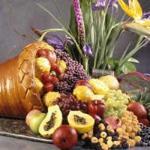 This conference serves as preparation for the upcoming State Conferences in Austin. Students will have the opportunity to debate in the Texas State Capitol and share opinions with many students from across the state. The Upper School conference will be held January 25-27, 2019, while the Middle School will compete February 22-24. Seniors Ben Gillman and Kumail Imam won Best Chair and Clerk Team out of eight other teams. 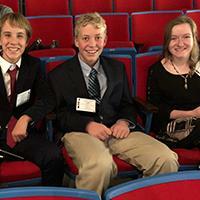 They were responsible for helping the flow of debate in committees. The Middle School Club is sponsored by Amanda Rasbury. The Upper School team is sponsored by Justin Solonick. Stock up on new books for the holidays at Lakehill's Scholastic Book Fair which will be held in the Walt and Anne Waldie Library from 7:30 a.m. to 4:00 p.m. each day. Enjoy an advance preview and purchase books following the Grandparents Day celebration on November 16. Find out more about the Book Fair and exciting events daily. A special author visit will be held on Thursday, November 29. Come in your PJs for popcorn and storytime to hear Jaclyn Amend, author of Goodnight Lakewood . Storytime will begin promptly at 6:30 p.m., with a book signing to follow. Find out more . The holidays at Lakehill are a special time when we celebrate life's blessings and give thanks for all that we have. It is also a time when we share our good fortune with those who have less. 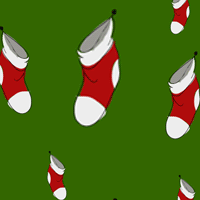 Community Connections is collecting items to stuff 150 stockings for the senior citizens who will attend the holiday luncheon in December. Donation boxes will be located at all entrances from November 26-30. Stocking stuffer ideas include travel-sized shampoo/conditioner, toothpaste, toothbrushes, small notepads, pencils/pens, envelopes, puzzle books, little flashlights with batteries, handkerchiefs, tissue, scarves, stamps, lotion, lip balm, nail polish, socks, and combs. Ben Gillman has attended Lakehill since kindergarten. His favorite class has been AP U.S History, which he took in eleventh grade, because he learned a great deal about historical documents and the Civil War. He has played Varsity Soccer and Tennis for Lakehill, as well as participated in Debate, Science Club, and the Pan American Student Form (PASF). He is a member of the National Honor Society and is Student Council Co-president. Outside of Lakehill, he has played for a select soccer team for five years and is an Eagle Scout. He volunteers at the YMCA and Temple Emanu-El and is part of Adventuring Crew. 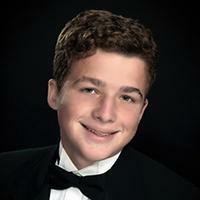 His Upper School awards include two years of High Honor Roll and one year of Honor Roll. He received the Corley Family Scholarship as a sophomore, and the Furman University and George Washington University Book scholarships. He has won the Spanish III and the U.S. History awards, and has earned the President’s Volunteer Service Award five times. Ben is applying to Brown University, Cornell University, Rice University, George Washington University, Georgetown University, Rhodes College, Gettysburg College, University of Virginia, University of Mississippi, and the University of Texas at Austin. He plans to major in Political Science or Economics, and is considering teaching, political science research, or working in the government as possible career paths. His favorite Lakehill memory occurred during kindergarten recess. He learned math multiples of two with his friend Eli Buxt and they would approach teachers and tell them the math facts that they had learned. He has many fond memories of Lower School recess. The Varsity Football team completed the regular season on November 9, with a close loss to defending state champion Dallas Lutheran School. The Warriors led at halftime, 37 –34. The Warriors were led by Ryan Henry’s six touchdowns. Quarterback Nathan Lewis completed 11 of 13 passes for over 100 yards and two touchdowns. Others standouts were kicker Luka Varnes, Mitchell Crow, Jonah Shaw, Kyeser Hall, and Gaige McKnight. However, the Warriors could not pull out the last drive of the game for a win, losing 62 - 53. The Warriors have made the playoffs and will travel to Houston to take on Emery Weiner School on Saturday, November 17, at 2:30 p.m. "This team plays together as one unit," said Head Coach Rob Vaughn. "The coaches have this team ready to play, and we are excited about the game." The Middle School Boys Basketball IAA team started the 2018-19 season on November 8, beating Calvary Lutheran in a league game, 36 - 24. The team was led by Jon Paul Maney with 16 points and Hayden Bauer with 12. On November 10, Lakehill beat Dallas International, Waxahachie Prep, and Stonegate - all by double digits - to win the Stonegate Tournament in Irving. Maney, Bauer, and Arthur Cirillo all averaged double digits in scoring. Noah Kohn averaged six assists per game in the tournament. Through sound defensive play, the team began the championship game with a solid 18-point run. The Warriors continued to dominate the rest of the game, clinching the championship. On November 12, the Warriors defeated Fairhill, 50-14, in league play. Bauer led the team with 18 points and 10 rebounds, while Maney added 12 points to the score. The IAA team has started off 5-0, but are continuing to practice and improve. Seventh graders Jack Wildham, Yussef Zidan, Lucas Chretien, Austin Boothe, and Nicholas Meadows have all embraced their roles on the team and are contributing to the team's success. This year's team is coached be Bob Yttredahl . The Lady Warriors opened their season on November 13, with a 51-28 victory at home over Fort Worth Calvary Christian. The Lady Warriors got off to a fast start and led 30-14 at halftime. 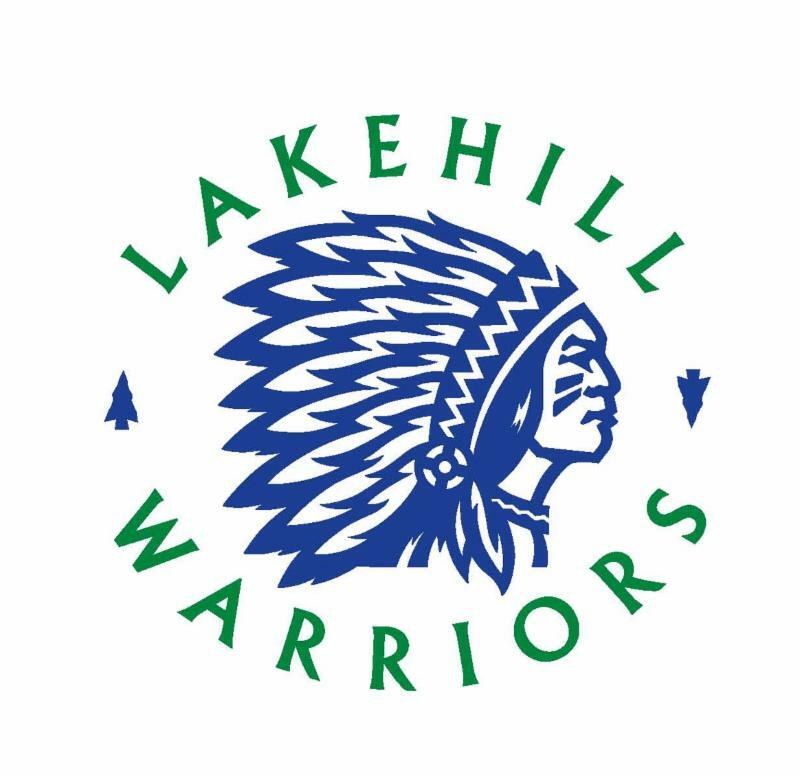 Krista Carlson led Lakehill in scoring with 14 points. Lynley Waggoner had 15 rebounds. Tyler McCall started strong, making her first four baskets of the season. Every member of the team contributed to the score and played excellent defense. The Varsity Girls are coached by Rob Vaughn. The Varsity Boys Basketball team fell, 63-28, to Fort Worth Christian Life Prep on November 6. The team was led in points by Owen Liu with eight, and in rebounds by Luke Jerome with seven. The Warriors will play again on November 16-17, in the Stonegate Christian Tournament at Drive Nation Sports Complex. The Varsity Boys are coached by Bradley Neyland. Information was not available at press time. Please check the next The Warrior Weekly for a complete update. 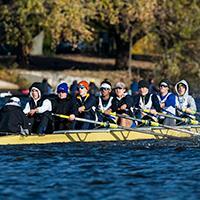 Lakehill rowers with Dallas United Crew (DUC) rowing team competed in their last fall regattas of the 2018 Season at the Frostbite Regatta on November 10, and Bill Braxton Regatta on November 11, both on the Cooper River in New Jersey. This was DUC’s first appearance to compete against these northeastern crews. Chilly temperatures and windy conditions did not dissuade these athletes, earning Lakehill's rowers three gold and two silver medals overall for their efforts. Senior Connor Alexander earned a gold medal at the Frostbite Regatta, and a silver medal at the Bill Braxton Regatta, in the Men's Varsity 8. Junior Anders Ekstrom, rowing in the second Men's Varsity 8, earned a gold medal from each regatta. Eighth grader Margaret Henderson brought home a gold medal from Frostbite in the Women's second Varsity 8, and a second place in her heat at Bill Braxton. Lakehill rowers are wrapping up a successful Head Race season. They will continue practicing all winter, preparing for the S.W.E.A.T. indoor competition at Jesuit on February 2, and the spring Sprint Race season. 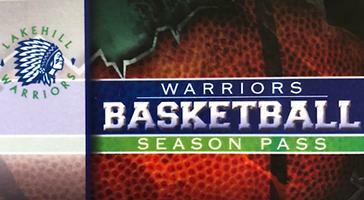 Basketball season passes are now available for $100.Contact Michelle Crow to get your pass! Season passes give the entire family access to all home games. Make plans to attend the Basketball Tailgate game on Tuesday, November 27, to help kick off another great basketball season. There will be free hot dogs, thanks to Rudolph’s Market & Sausage Factory. 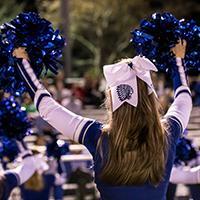 It's going to be a BLUE OUT, so wear blue to support our Warriors! All students in attendance will be entered into a drawing for a Basketball Spirit Pack. Walt and Anne Waldie Library, 7:30 a.m. - 4:00 p.m. 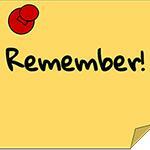 Tribe Meetings, 1:35 - 2:00 p.m.
Middle School Play, Alice@Wonderland , 7:00 p.m. 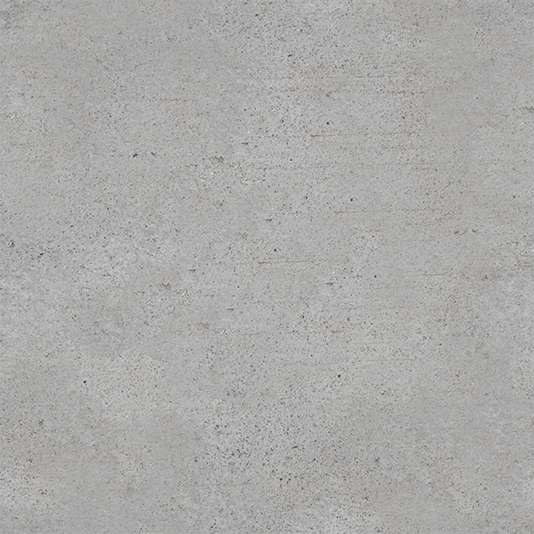 Invite your friends to take a look at Lakehill!